Thanks to the efforts of Marketing Results, we now have the lead generation process we need to expand our company Australia-wide. SiteZero Internet is a Brisbane-based website design and development firm that has traditionally relied on a field-based sales force for new client acquisition. 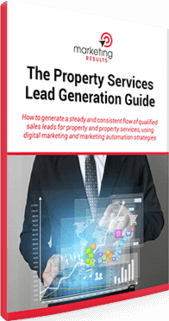 Although this sales model is successful, two downsides are that prospecting activity is very costly (relying on salespeople to identify prospective clients and book appointments) and the model is not easily scalable outside of their local area of Brisbane. 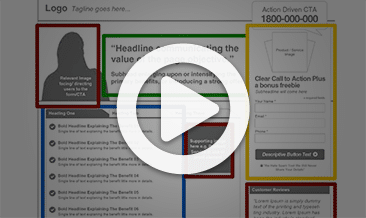 SiteZero approached Marketing Results to design a lead generation process that gets prospects to come to them instead of having to go out and find the prospects themselves. Building and optimising Google AdWords campaigns, with a structured strategy to ensure only the most valuable keywords are targeted and tracked for Return On Investment. Creating targeted landing pages to ensure messaging on the website closely matches the conversation in the searcher’s head. Recommending and implementing a range of website tweaks and changes to increase overall site conversion. Testing and tracking all results on an ongoing basis to adjust and fine-tuning the strategy. SiteZero is now in a position to expand their geographical reach using this strategy. 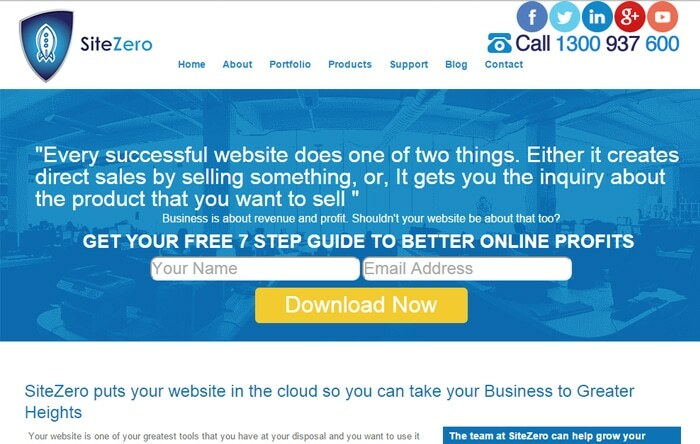 Complete management of web strategies that allow SiteZero to get on with what they do best. 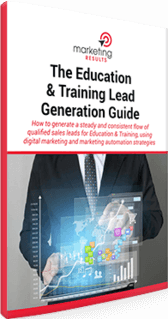 Before we started working with Marketing Results, our entire lead generation process was based on labour intensive prospecting by our sales team. We wanted to change this for two particular reasons: firstly, we wanted to start generating leads before our sales team hit the field, so they can focus on doing what they do best. Secondly, we wanted a lead generation strategy that works independent of geographical location so we can expand our client base across Australia. We engaged Marketing Results to develop an online marketing strategy that would get us noticed on the front page of Google and generate a pool of leads that were already interested in our product. The results achieved by our campaign and the returns on our investment speak very loudly as to the effectiveness of Marketing Results’ strategies and processes. Return on Investment is strongly positive and increasing every month. The leads we’re getting are solid, with 70% converting into customers. Our cost per lead is dropping every month as new things are tested. 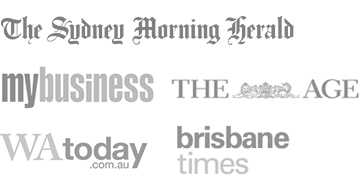 Thanks to the efforts of Marketing Results, we now have the lead generation process we need to expand our company Australia-wide, starting with the Gold Coast. Overall I’m extremely pleased not only with the results to date, but the future direction as well.